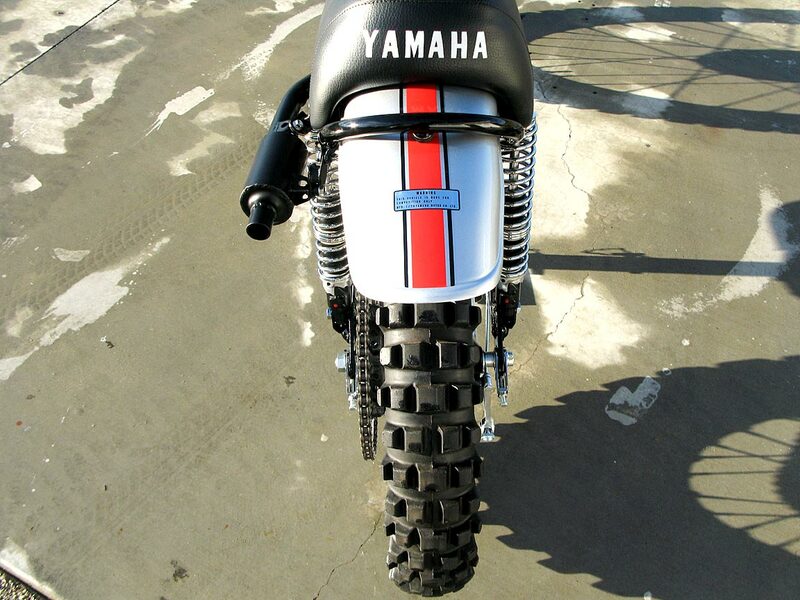 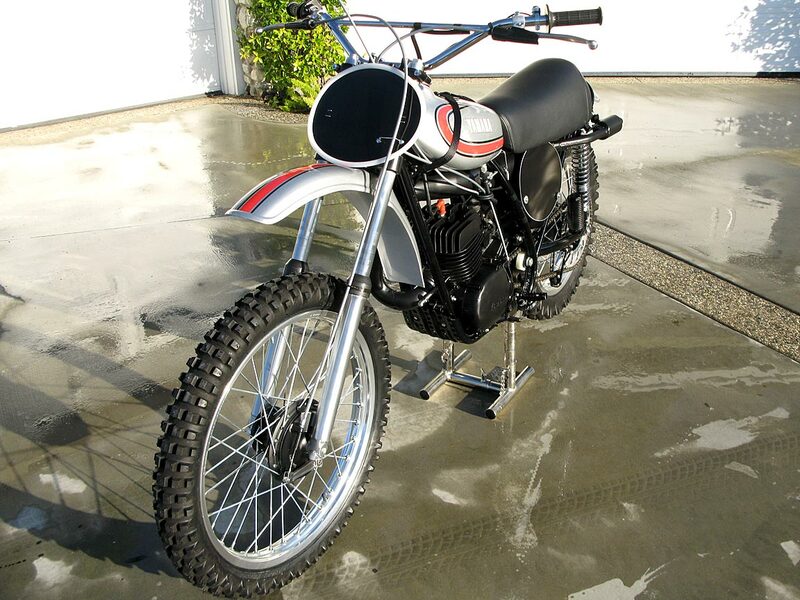 In 1974, you could not buy any bike that was closer to a factory works racer than this model by Yamaha. 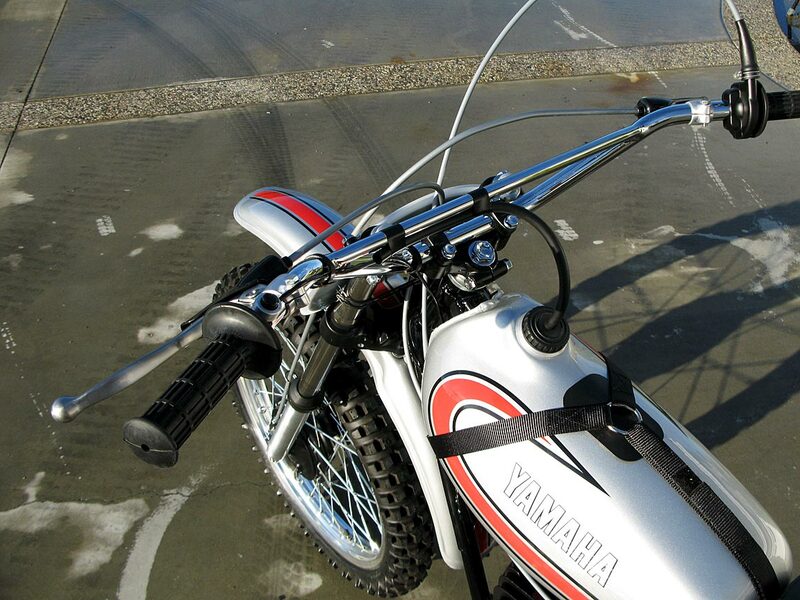 The YZ-A was the first of the long running YZ model and the last of the dual shocks for Yamaha. 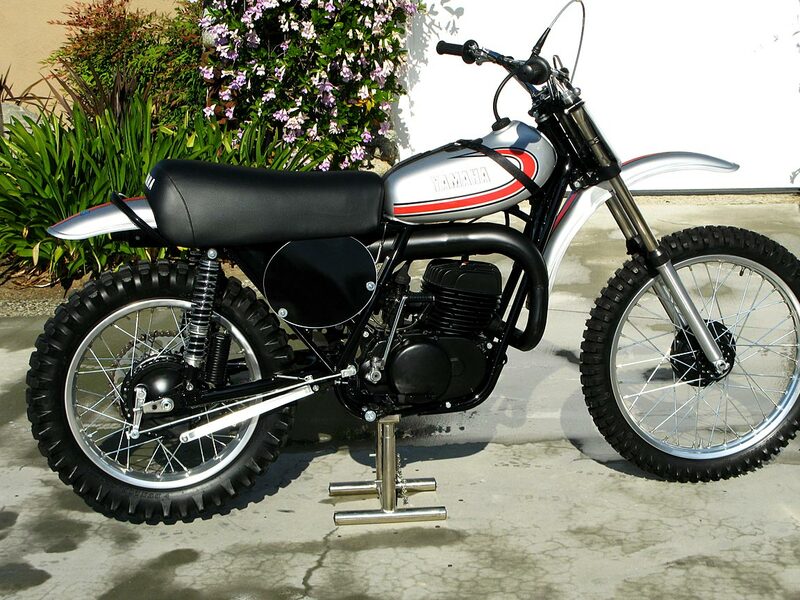 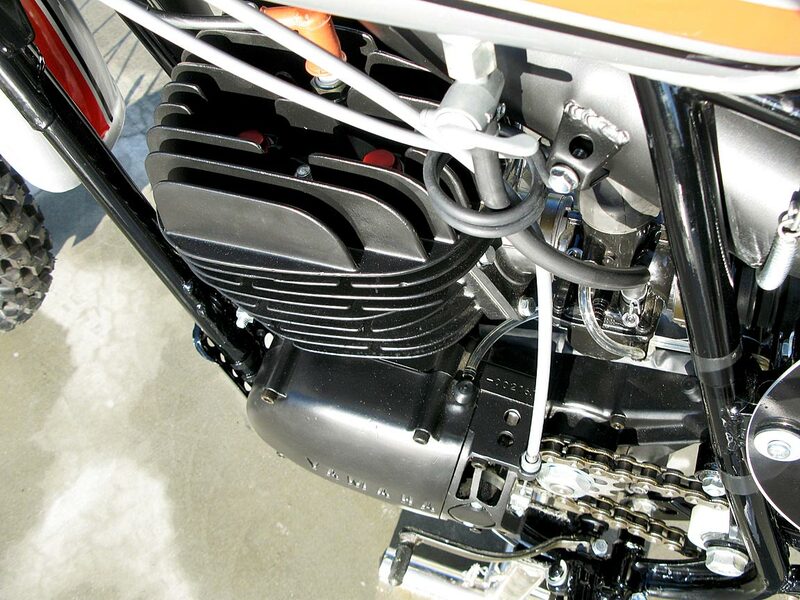 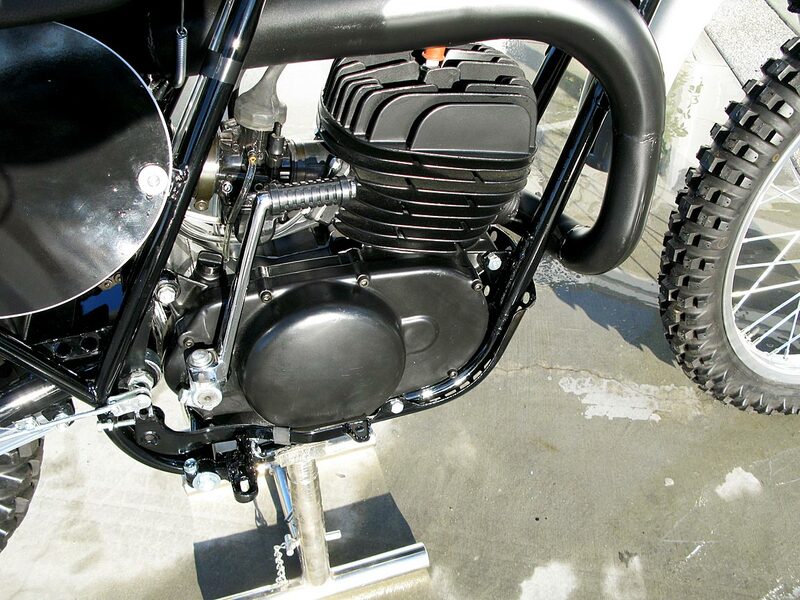 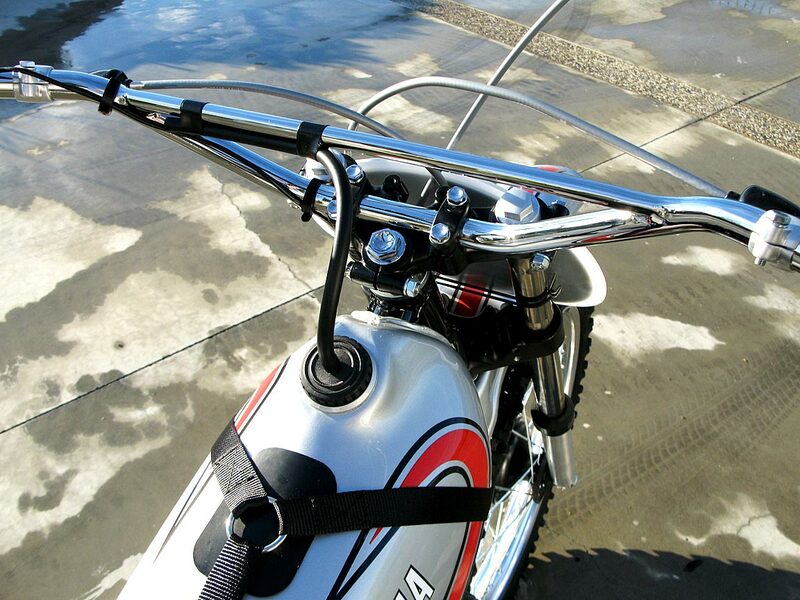 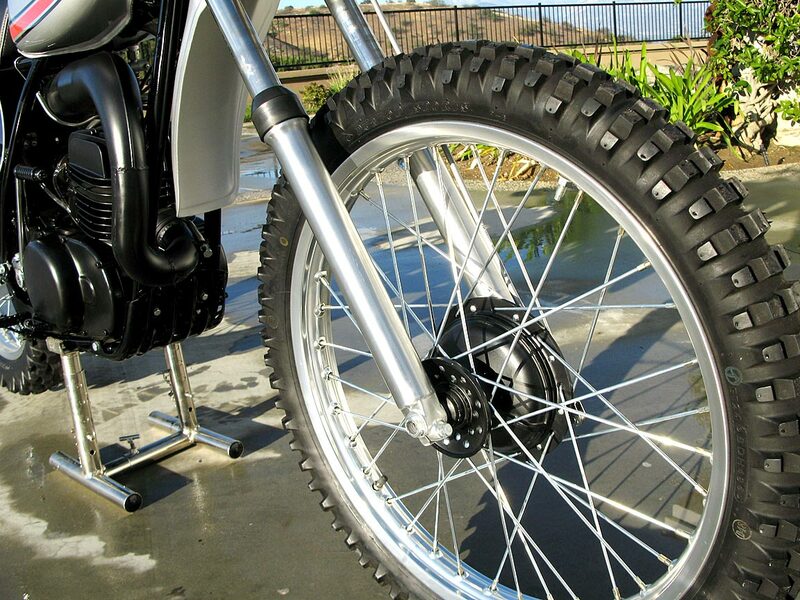 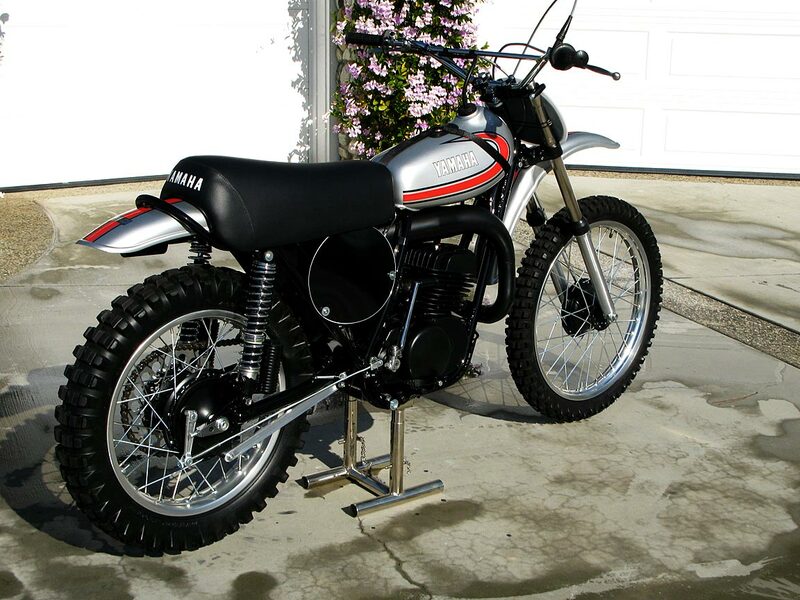 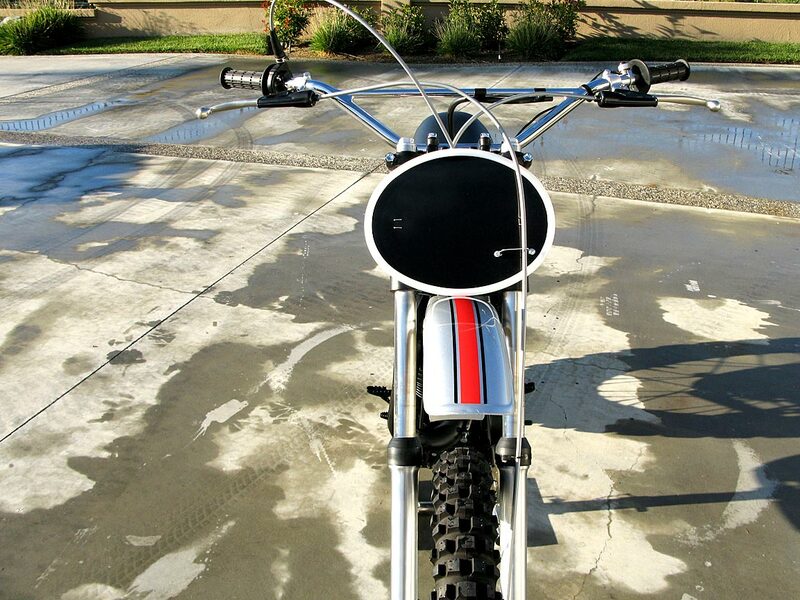 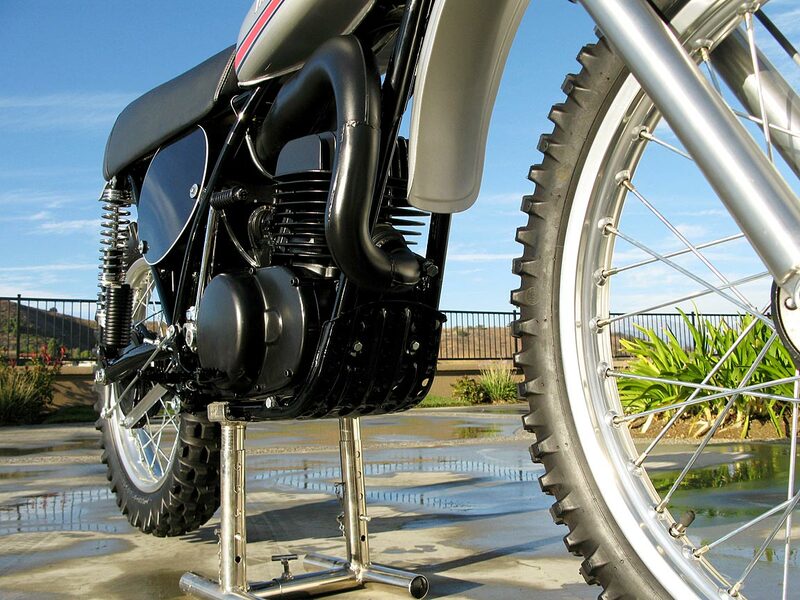 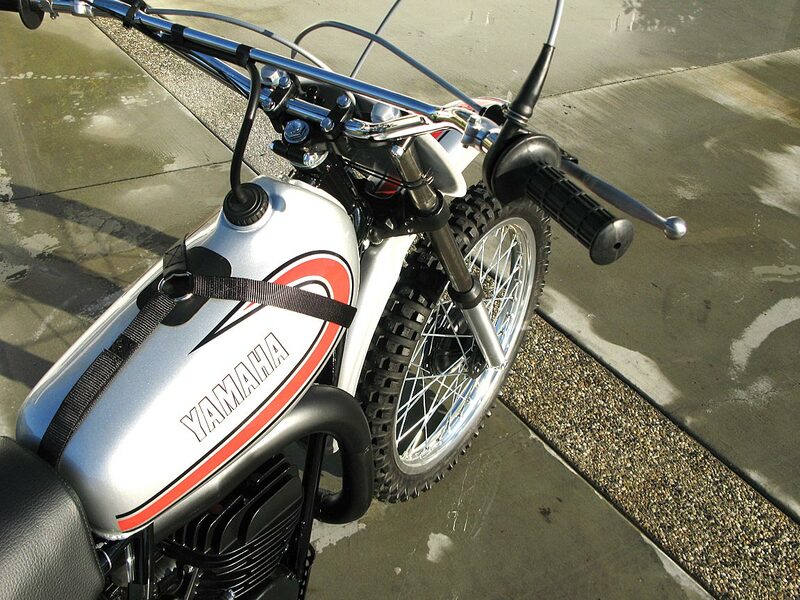 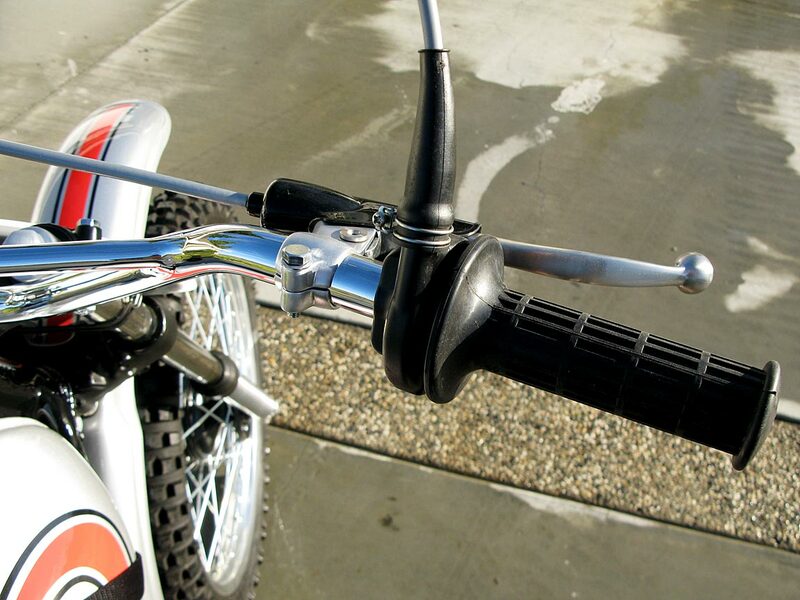 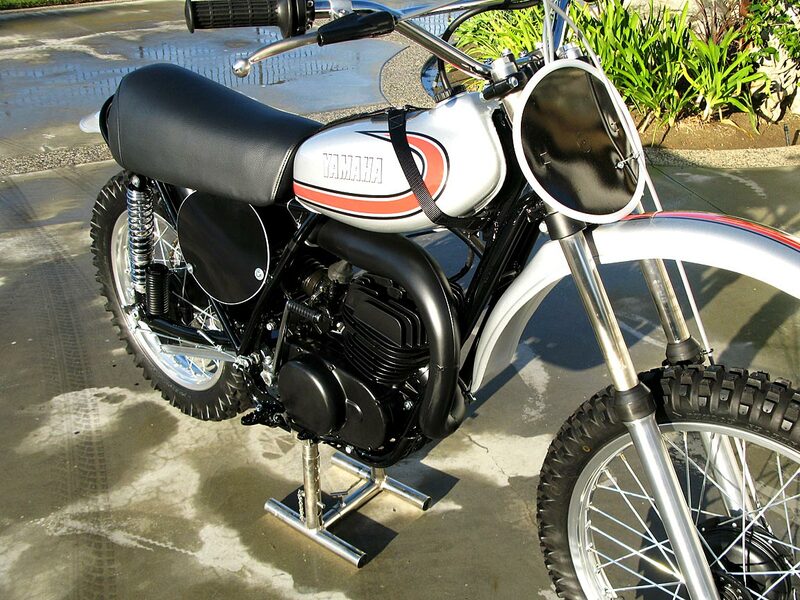 The YZ-B came out in 1975 as the “monoshock” and the industry changed forever. 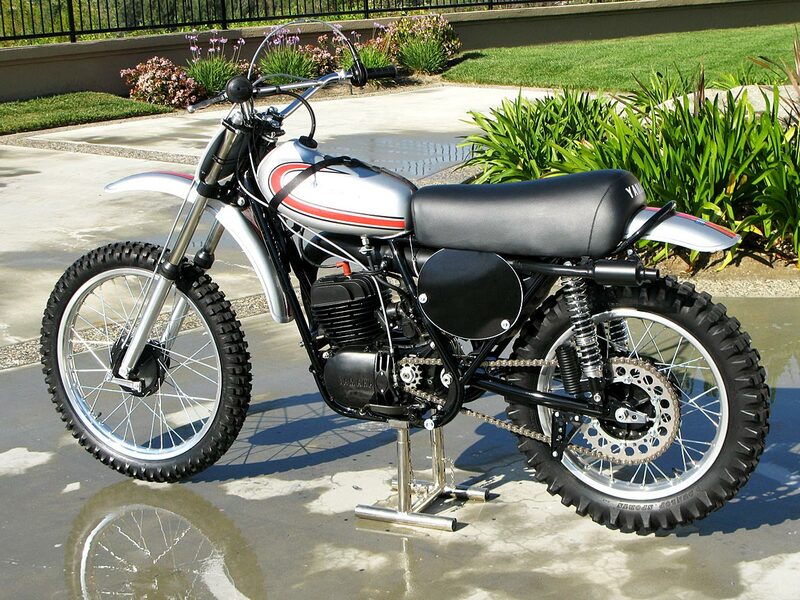 The 250 YZ was superior to its competition in every way. 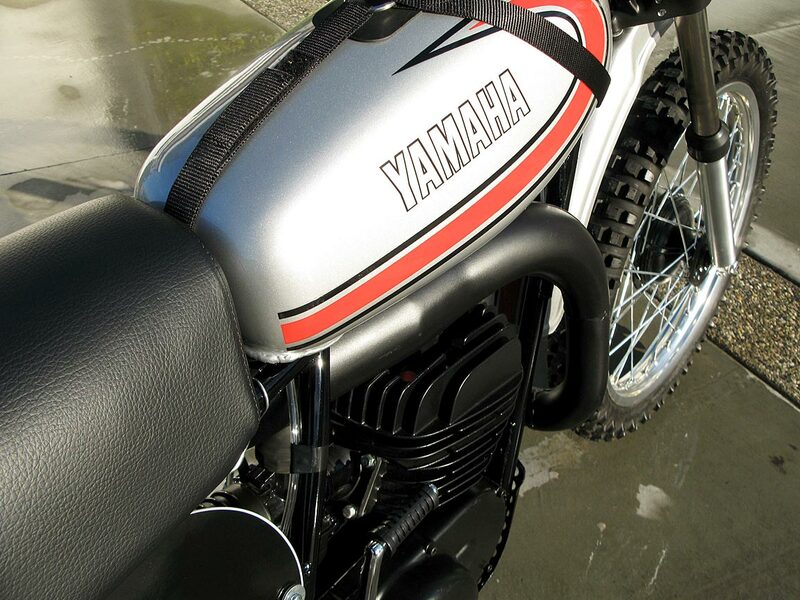 Compared to the Honda Elsinore, the Yamaha handled better, steered easier, was faster and had more predictable power. 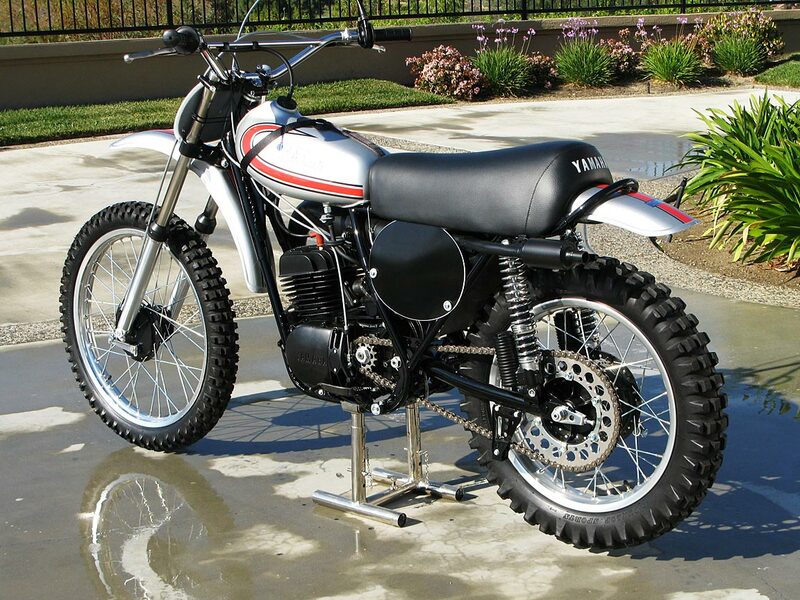 The only problem was the Yamaha had a cost that was almost twice that of the Elsinore. 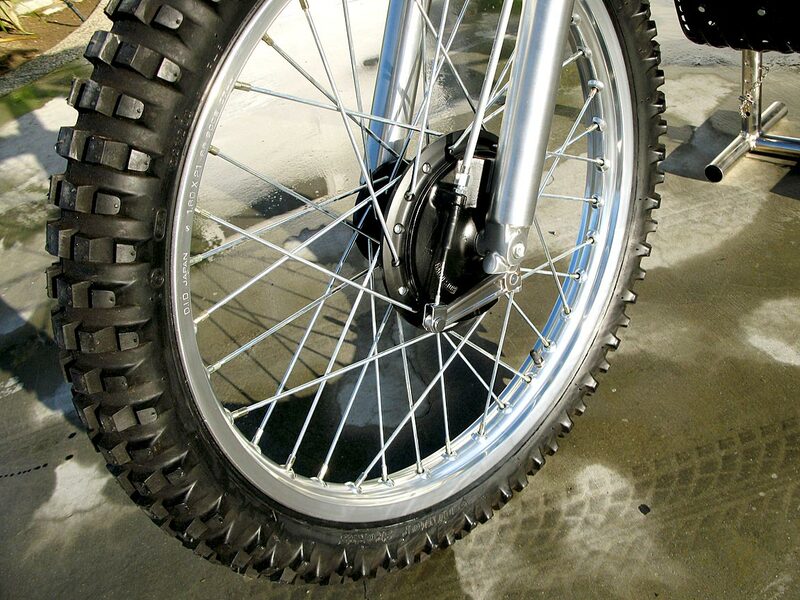 Because of that, there were not many on the circuit. 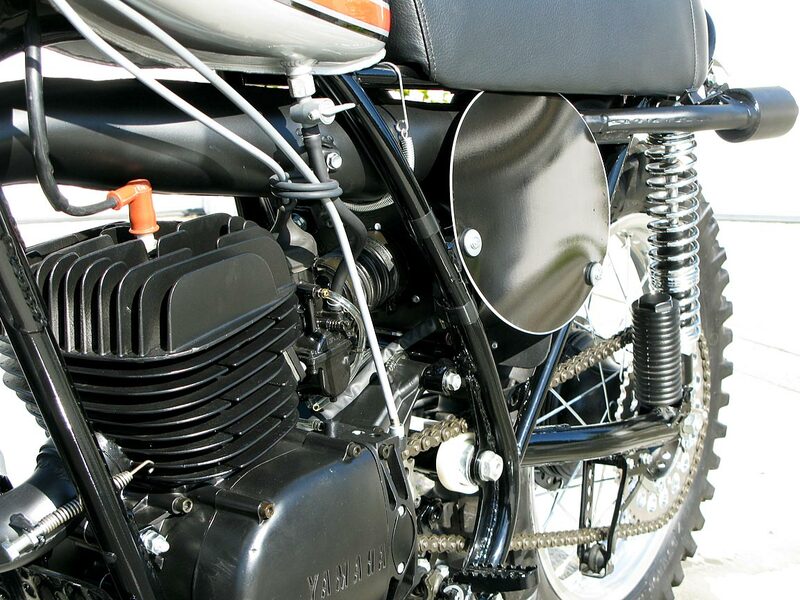 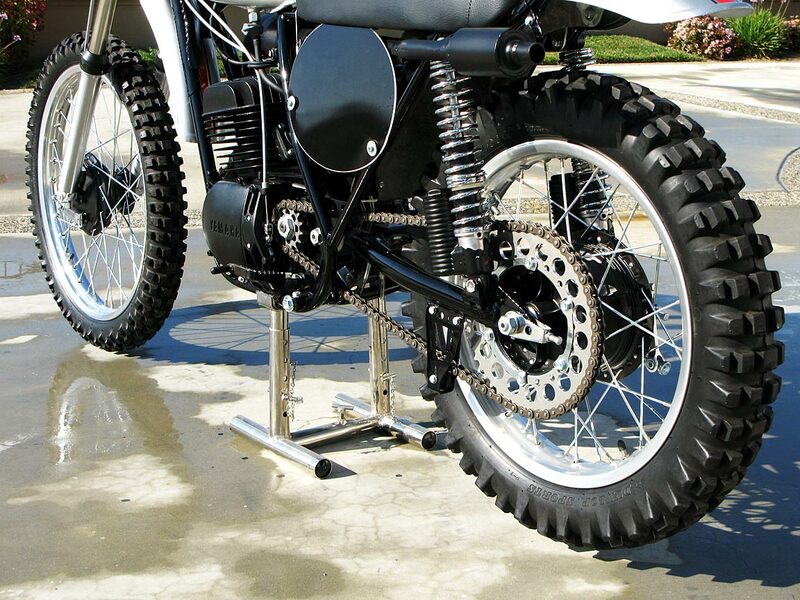 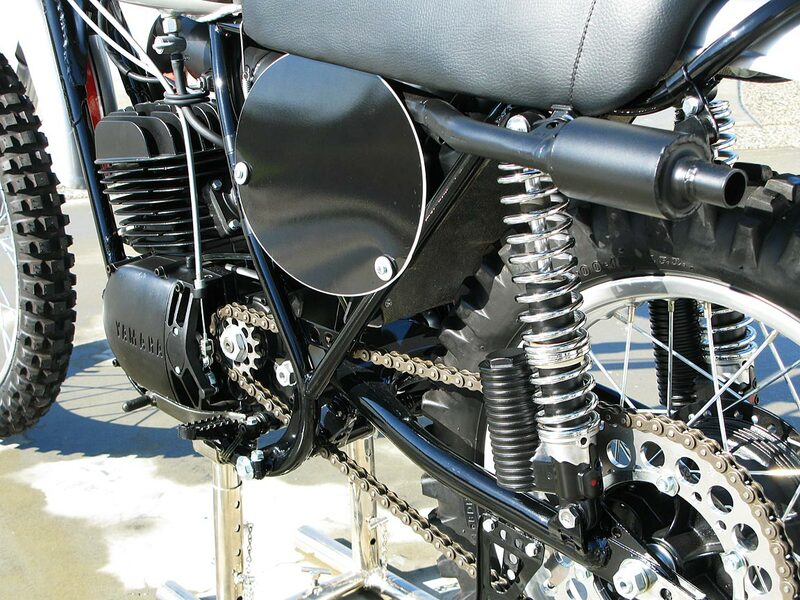 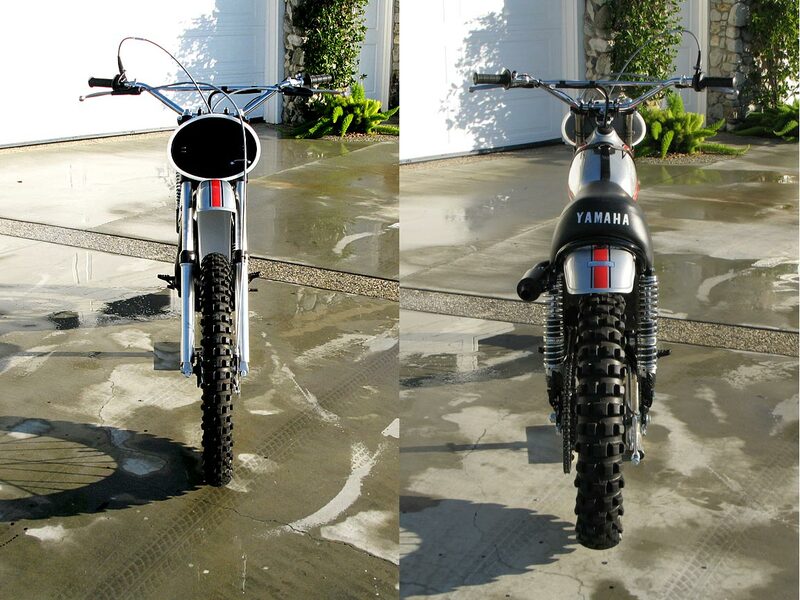 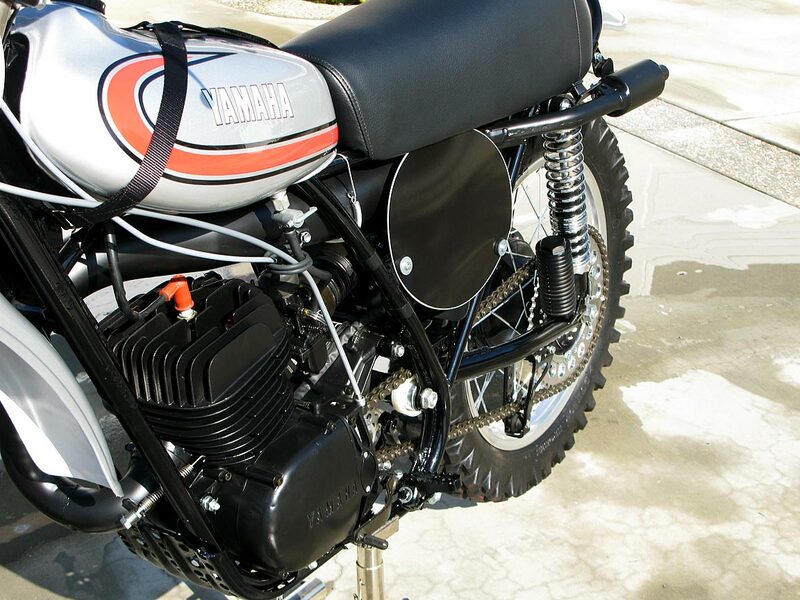 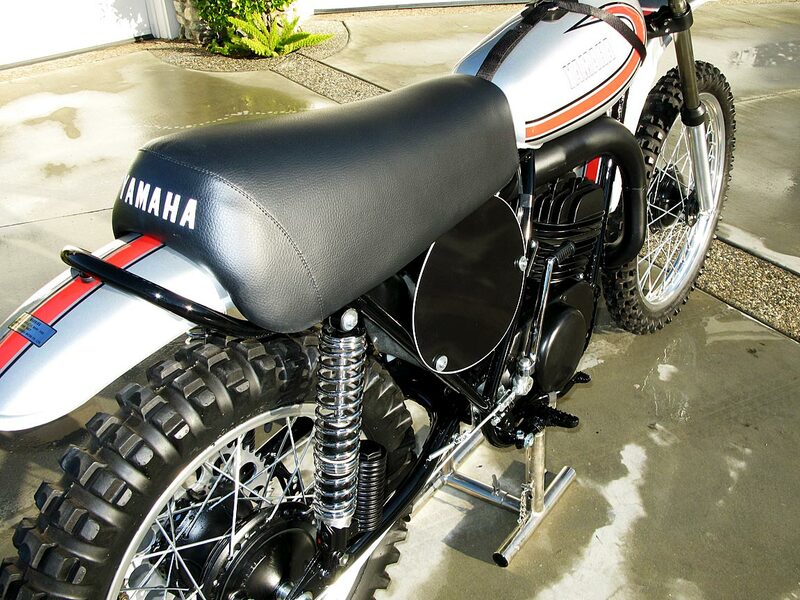 Today, these bikes are highly sought after by vintage motocrossers and collectors. 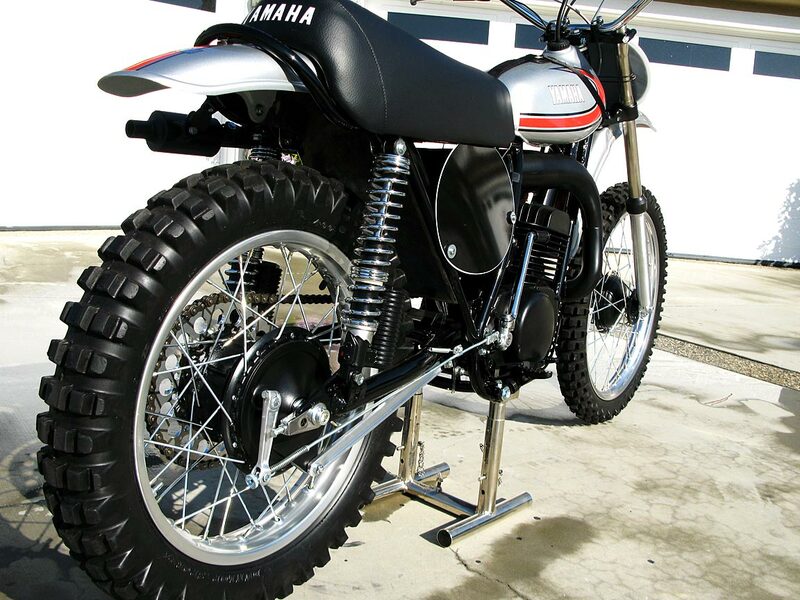 Current cost of these bikes is $12,000 and above for a good example such as this one with the correct cables, tires, pipe and forks.